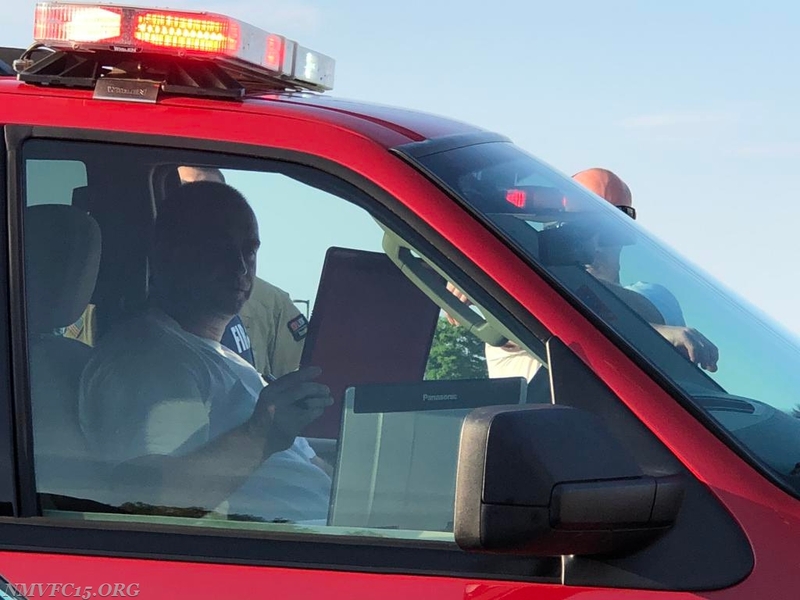 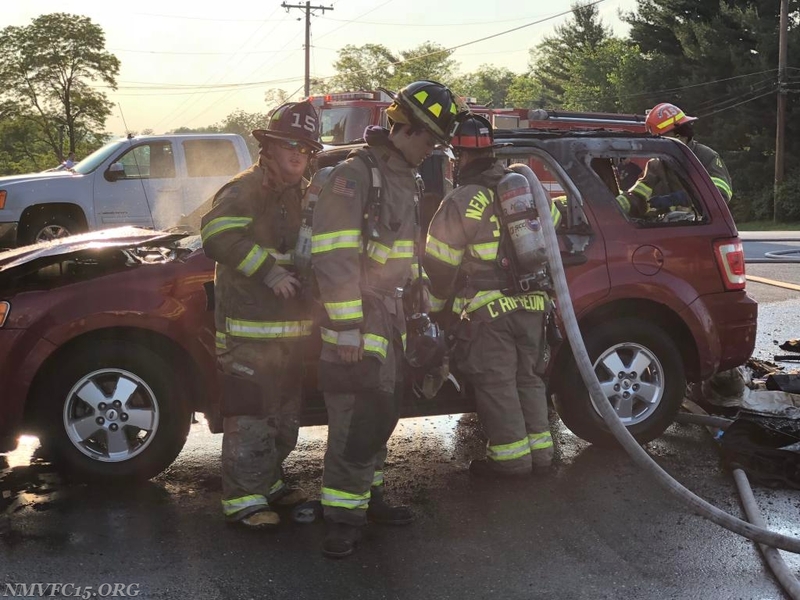 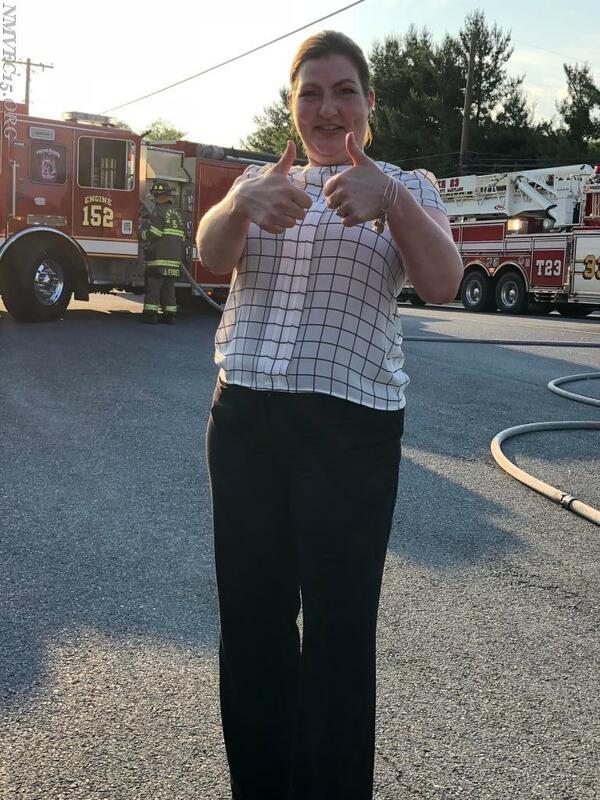 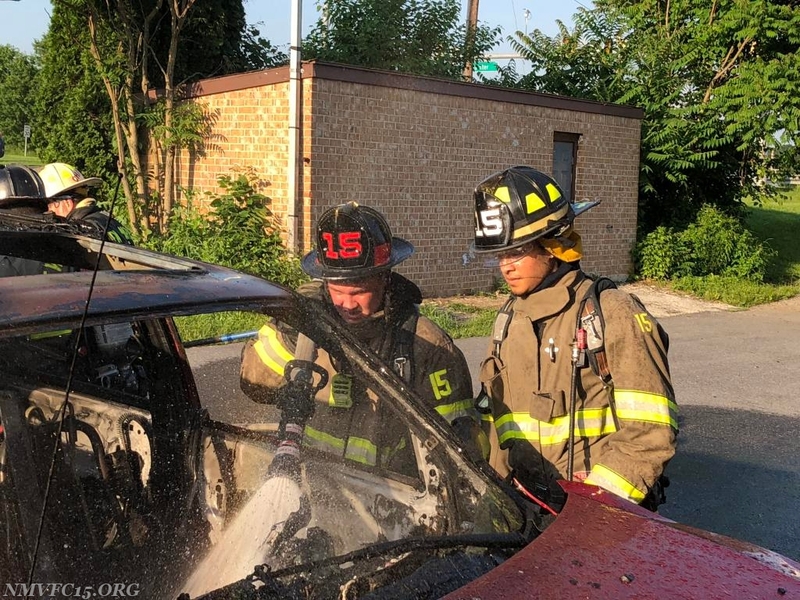 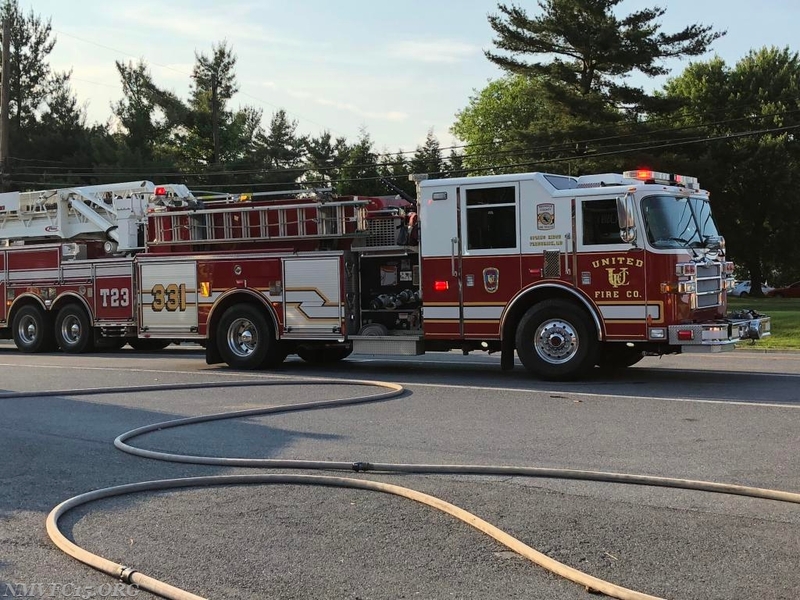 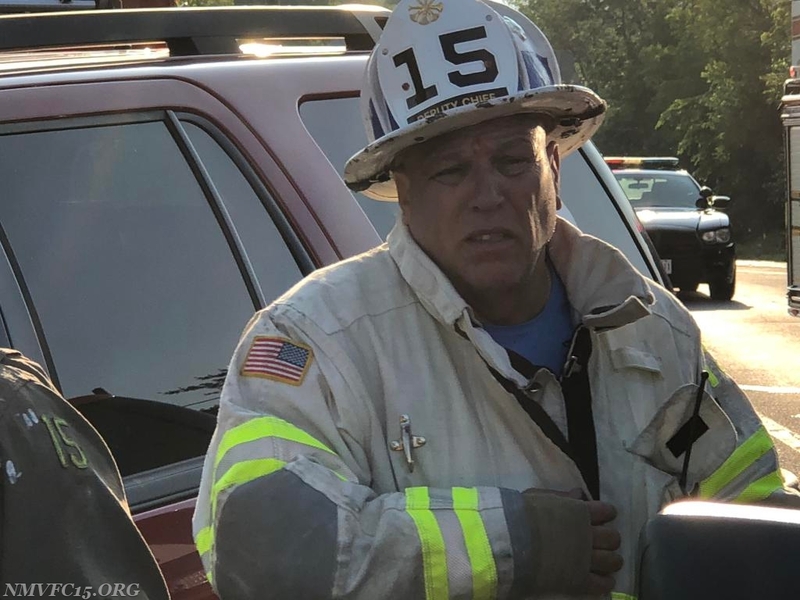 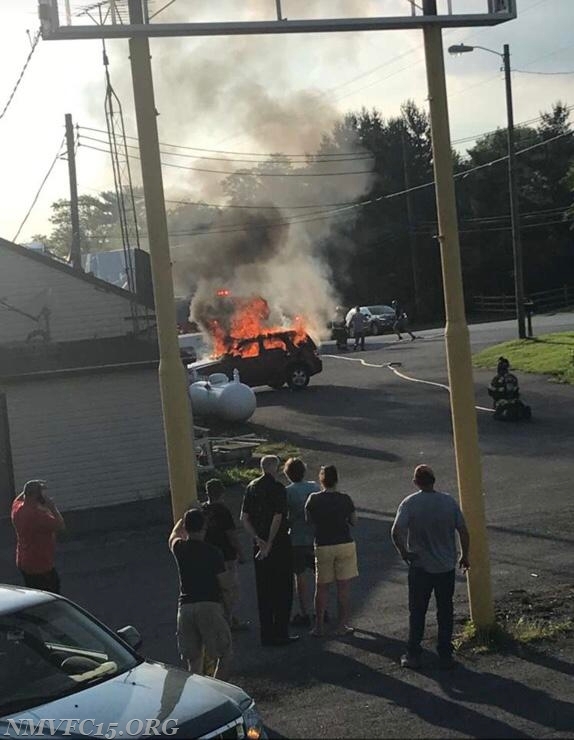 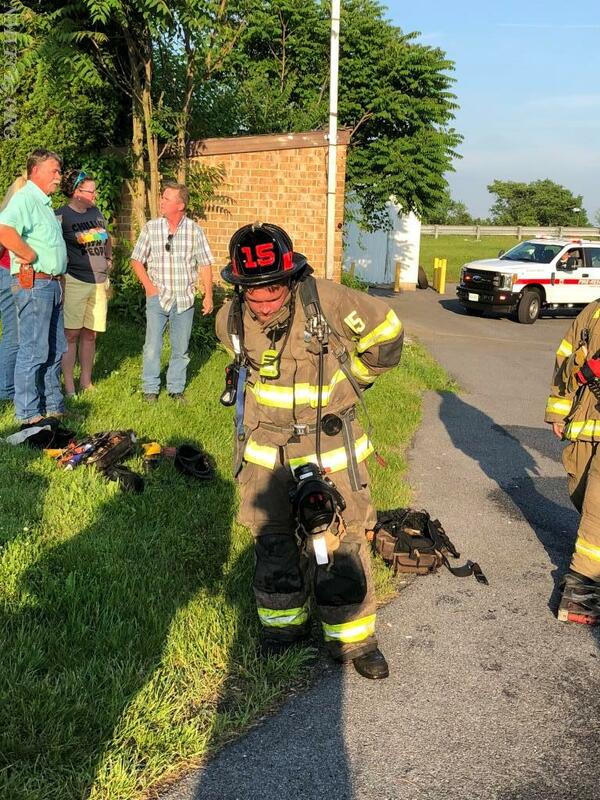 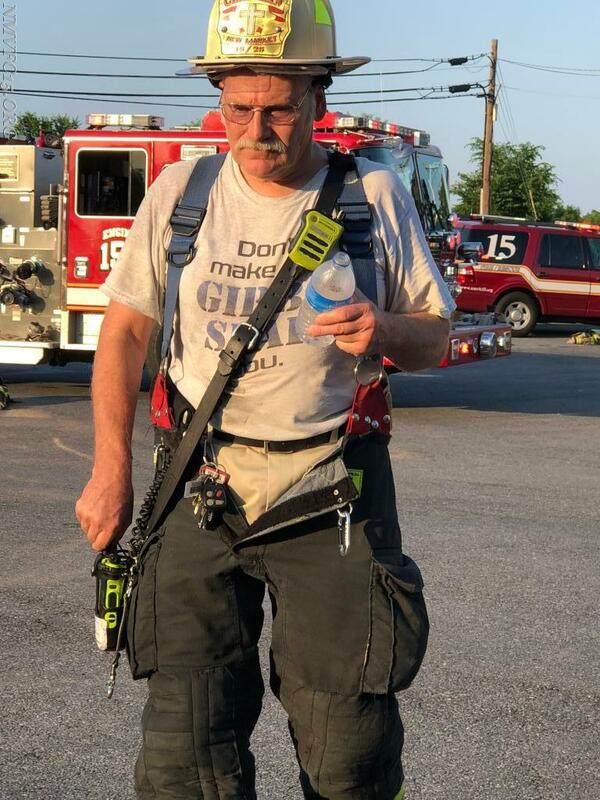 The New Market Volunteers responded to a vehicle fire threatening a structure on the evening of Friday, June 1, 2018. 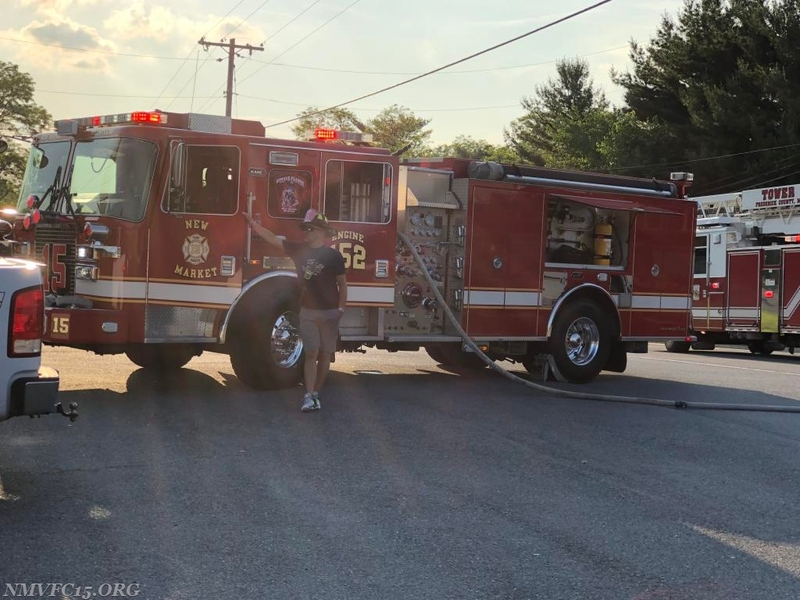 Engine 152, Rescue Squad 15, Chief 15, and Chief 15-1 responded, while A159 was operating on a collision in Green Valley. 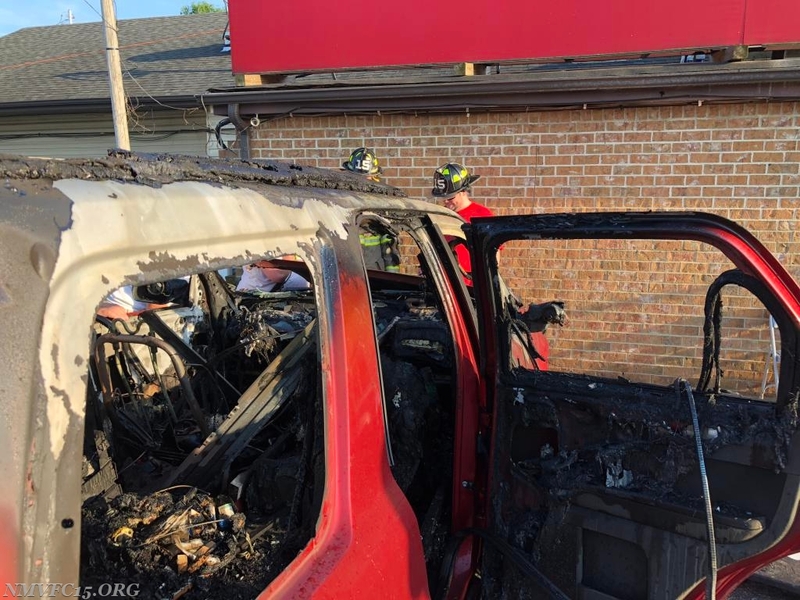 Crews made quick work of an SUV on fire next to the Blue Sky Bar and Grill, holding it in check and preventing any extension. 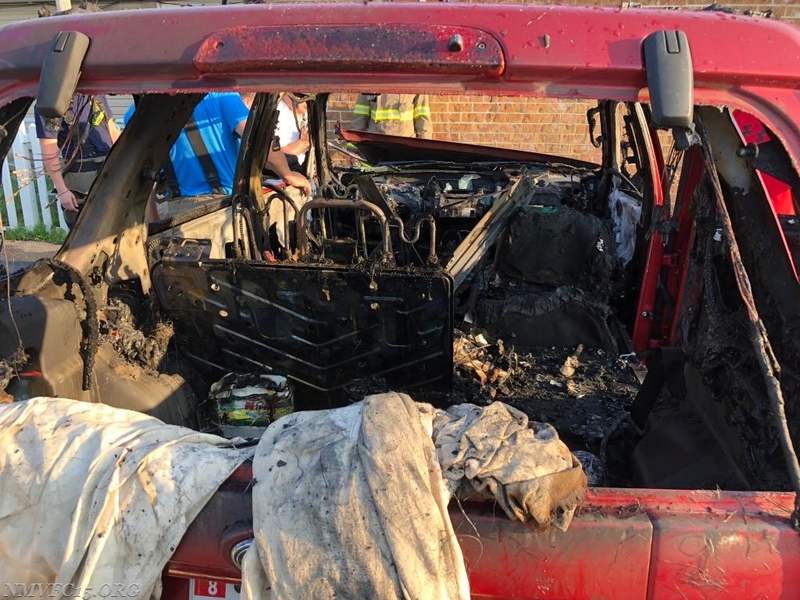 The engine remained on scene to assist the fire marshal for about an hour. 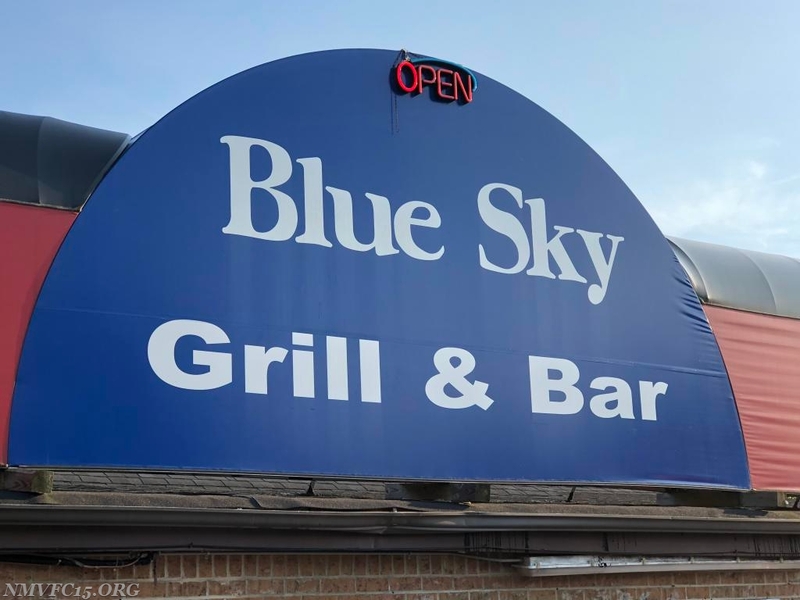 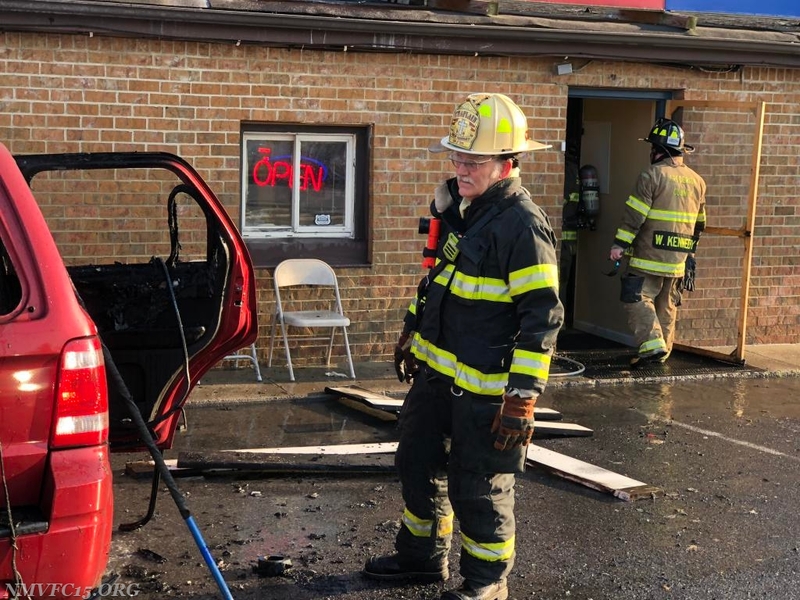 The owners of the restaurant were very grateful to crews on scene to keeping the fire from extending with the quick response and extinguishment. 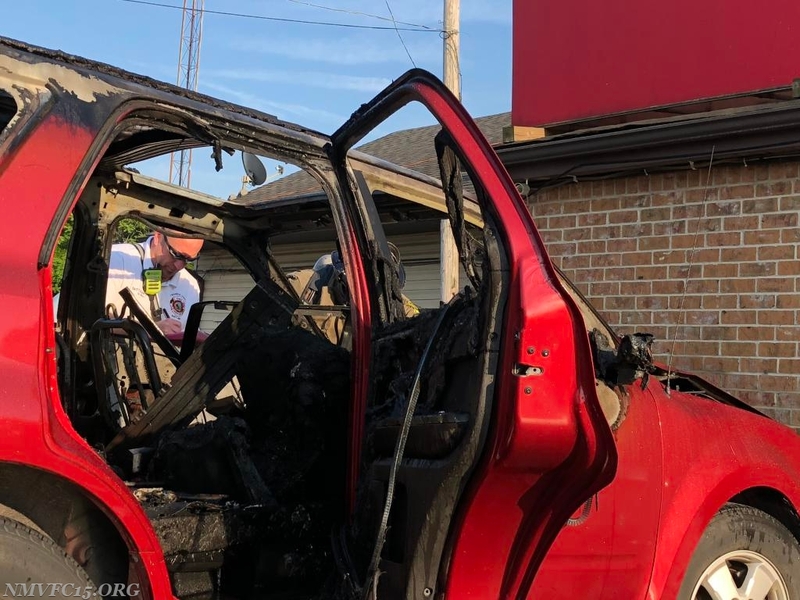 The fire was later determined to be intentionally set by the vehicle owner and charges were brought forth.